Posted on March 22, 2019 | 11170 views | Topic : Featured, News & Articles, Property News. The doubling in land size of Iskandar Malaysia region is set to spur a new round of investments into the Johor state. Keen support from various companies from different countries who have set foot in the region has generated job opportunities while the locals benefited from the knowledge and skills transfer. As one of the investors in the region, Country Garden as a group has since invested in the region close to RM20bil to-date. Its flagship overseas development, Forest City has since provided close to 1,300 job opportunities for locals and have attracted many returning Malaysians expats from Singapore to work. 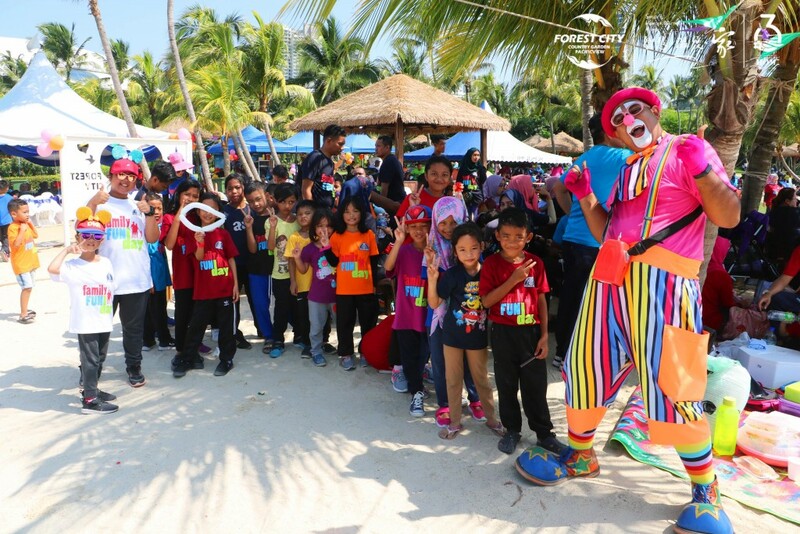 Having spent RM10mil on its social inclusion programmes to date, Forest City will continue to adopt a relationship-based approach toward the local community living nearby. This year, the company will establish Yayasan Forest City – a charity foundation focusing on education, community development and environmental preservation. On the education front, Forest City is currently in talks with a few more local schools on potential collaboration such as providing language classes and revamp school facilities. As one of the seven adopted schools under Forest City, SK Morni Pok, a primary school located 15-kilometre away from the development will undergo a revitalisation project that involved design, construct and funded by the company. 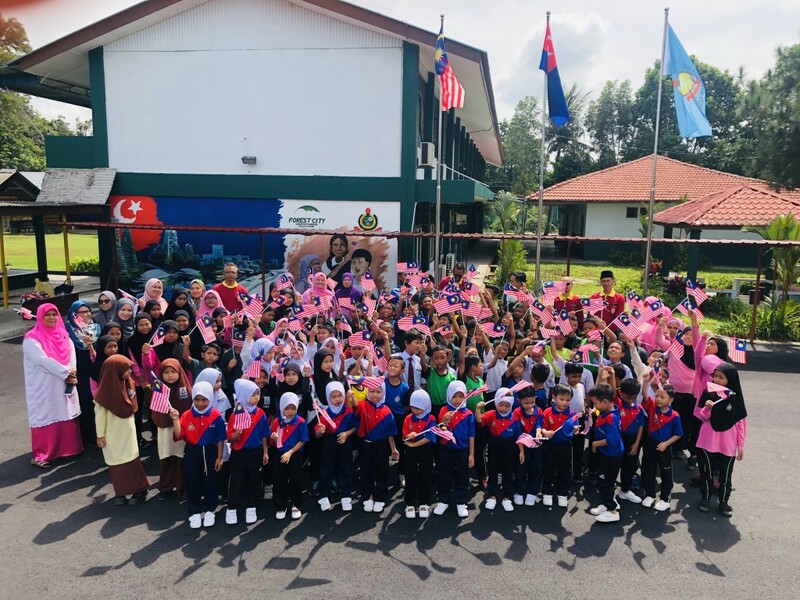 After revitalising SK Tanjong Adang, the company has taken one step further to construct a recreational space for students and nearby communities. The opening of Tanjong Adang Recreational Park will be ready just in time before the upcoming Ramadan month. Forest City has also agreed to assist the community living in the Program Perumahan Rakyat (PPR) project under the Public Private Partnership (PPP) between Forest City and the Ministry of Housing and Local Government. With the massive development on-going in Forest City, the company realised more plantations are needed in a short period of time. A seeds plantation programme has been started with the help from local villagers. It is to provide a viable income generator for the local community by providing seeds to the villagers, and teaching them on how to nurture and capitalise on their crops. Answering to the Housing and Local Government Ministry’s calling, Country Garden Pacific View (CGPV) through Country Garden’s IBS plant has committed to work with The Real Estate and Housing Developers Association (REHDA) and Malaysian Association of Architects (PAM) to build affordable housing for the Johor state government in the next few years. “With a standardised design and the economics of scale, we are able to share our expertise and supply precast materials to both the government as well as private developers. 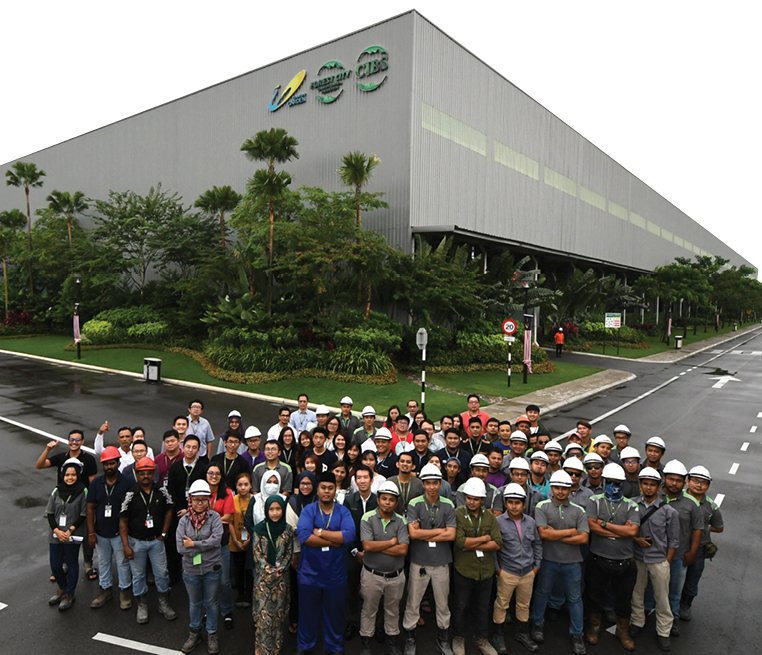 Our fully-automated IBS factory has been certified as the largest IBS plant in Malaysia. “With eight production lines, the plant is capable of producing 13 different types of precast components for 9,000 apartment units annually,” said Country Garden Malaysia and Forest City director of strategy Ng Zu Hann. Moving forward, Hann said Forest City will develop its commercial and industrial components under its Industry Integration Blueprint 2020 that aims to attract advance emerging technology industries and incubators to the 417-acre industrial hub and 45-storey Carnelian Grade-A Office Tower. CGPV is a 40:60 joint venture between Esplanade Danga 88 Sdn Bhd, Johor state government owned entity and its Hong Kong listed developer partner, Country Garden Holdings. The group is more than a property developer and real estate player. It is a diversified conglomerate with businesses spanning across hospitality, education, modern agriculture, manufacturing and robotics.